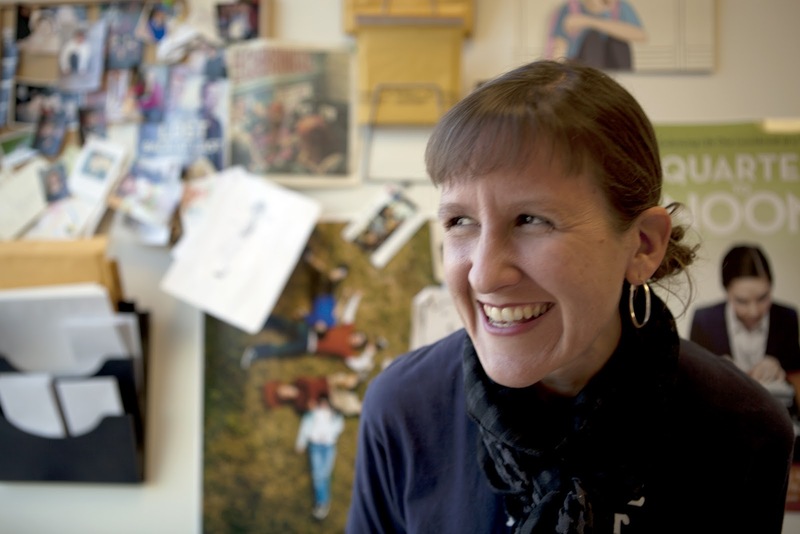 Oxford Film Festival Take 5 With...: Take 5 with "Hellion"
Meet Take 5 filmmaker, Kat Candler the writer and director of narrative short film "Hellion." Q. In 140 characters or less, describe your movie and why someone should see it. A: Hell breaks loose when Petey’s left with his hell-raising brothers. Things go from bad to really bad when Dad gets home. My nephew thinks it’s "totally weird". Q. Biggest lesson learned in getting the film made? Best part in getting the film made? A: The mistake I continue to make with films is shooting during the hottest month in Texas. Only this time I added a fire and three kids under twelve running around it. But I love being on set. I'm most in my element working with kids. I'm not sure what that says about me. I'm stuck in my youth, I guess. Q. Tell us about you. What is your movie making background? A: My films have screened at Sundance, SXSW, Slamdance, Florida Film Festival, Tribeca's Kid's Series, Houston Museum of Modern Art, Chicago International Children's Film Festival, The National Institutes of Health, and on PBS. My latest teen thriller script Love Me was produced by Dolphin Entertainment and Anchor Bay Films for release in 2012. I'm a Lecturer at UT in the RTF department. Q. What's your dream distribution plan for the film? A: I just want as many eyes on our film as possible. Preferably on big screens in dark theaters with Twizzlers and Milk Duds. Q. What does the future hold in store for your film and for you? A: We're working on a feature version of Hellion. I've also got a teen comedy and thriller that I hope to direct in 2012 and 2013. I just want to make movies until I'm old and gray.